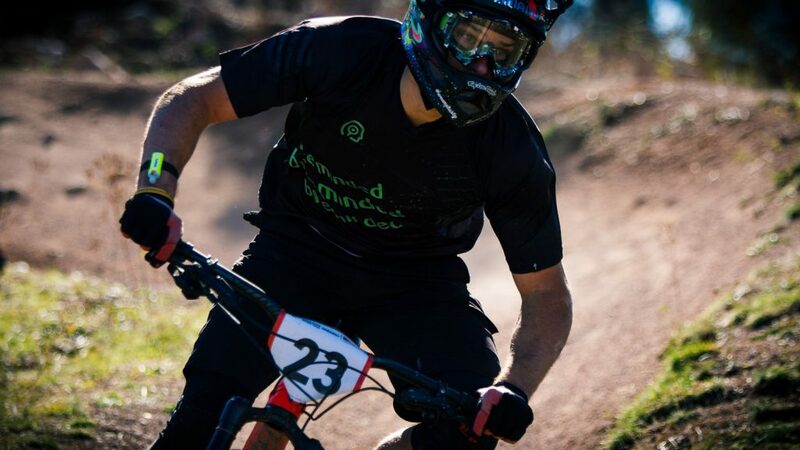 Mountain Bike Australia (MTBA) today announced the schedule and venues for the 2018 Enduro National series and championships. The Enduro National Series is now billed as the “Gravity Enduro Cup” and will be run in 4 venues, two of which are new for 2018 compared with 2017. 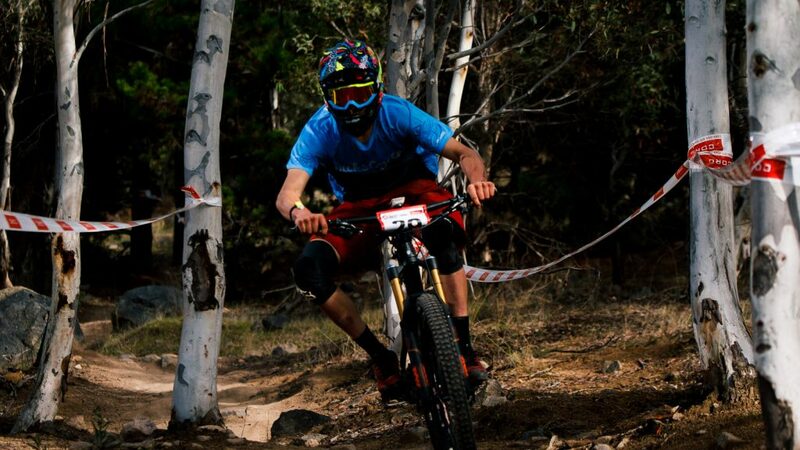 Regular favourites Stromlo in Canberra, ACT and Jubilee Park, Toowoomba QLD feature, with Falls Creek VIC providing some new alpine terrain and Goat Farm in WA giving an option for those racers from WA or willing to travel from the eastern states. The Gravity Enduro Championships will be held in familiar Fox Creek, SA. 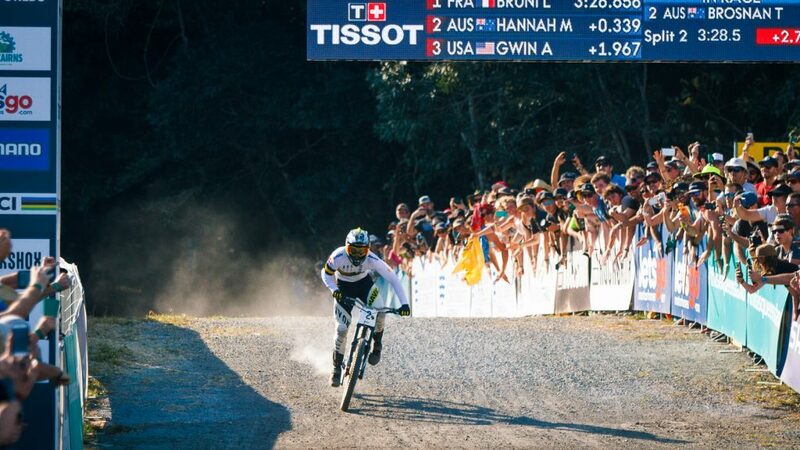 2017 saw the Junior and Elite titles being won by Blue Mountains riders Harrison Dobrowolski and Dave Ludenia respectively, with the Junior Champion being Sam Walsh of SA and Troy Brosnan taking a break off DH racing to scoop the Elite championship in Fox Creek. Wonder if we’ll see any other DH riders step up for the Enduro series in 2018? Harrison Dobrowolski, 2017 Junior series winner.